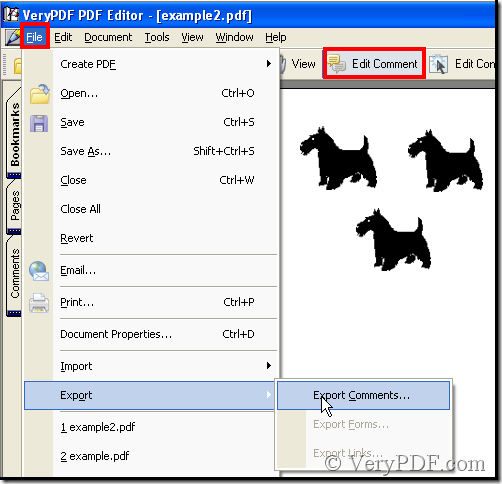 ← How to convert mhtml to wmf? 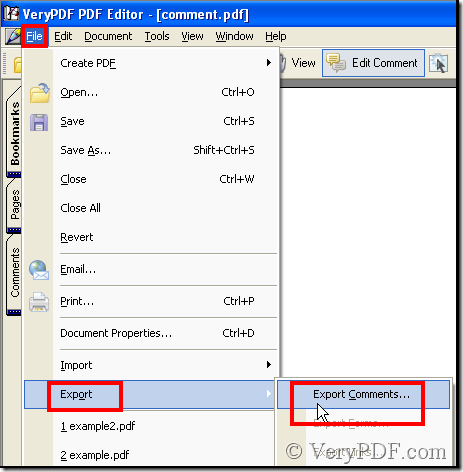 Importing comment in usual way need copy the comment then import it to another file, but we know pdf files can’t be allowed to edit. 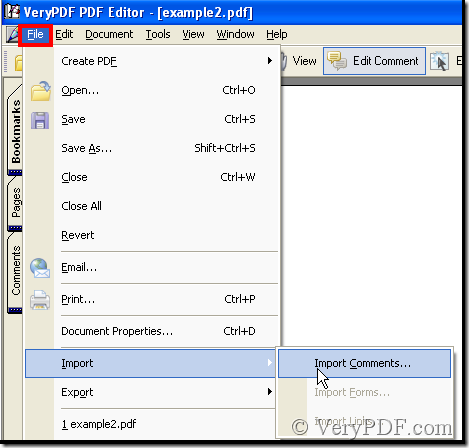 With the software of VeryPDF PDF Editor we have many methods to import something to a pdf file. 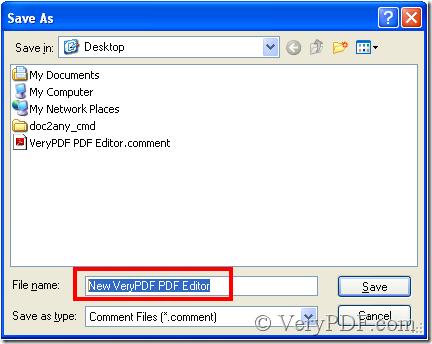 The article referring to the method characterizes among many pdf files. 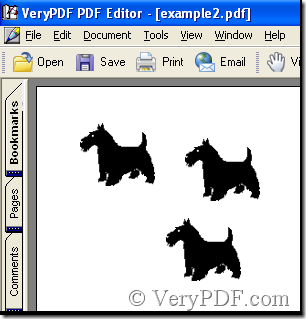 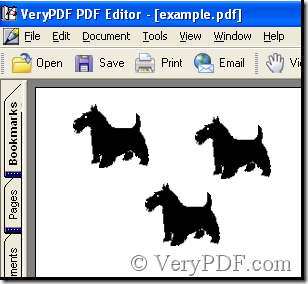 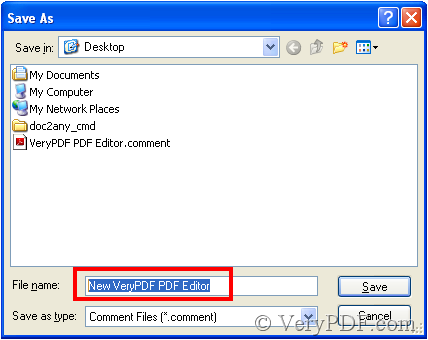 Now there are three pdf files that have been added to VeryPDF PDF Editor, the task needs to import a comment from one pdf file of the three to the left. 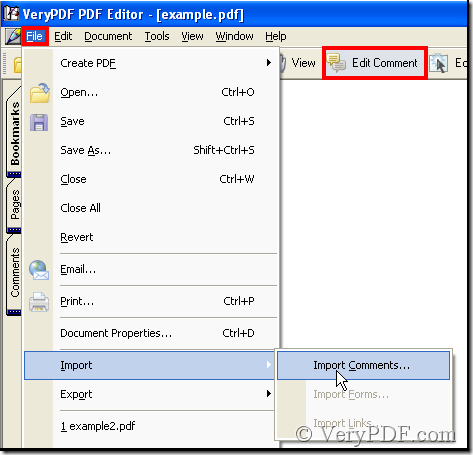 We use the function of pdf import comment to complete. 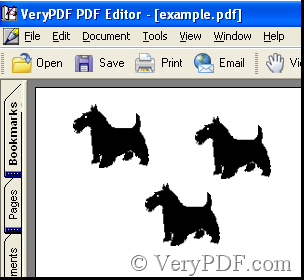 This is the illustration that there are three pdf files in VeryPDF PDF Editor, and in one pdf file contain our need. This is the pdf file whose comment is our need. 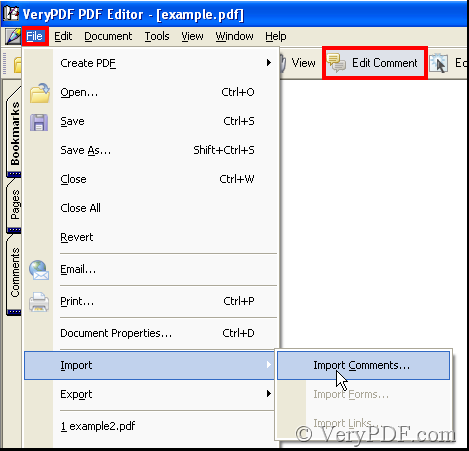 Click the comment or click the Edit Comment in the toolbar thus pdf import comment is enabled. 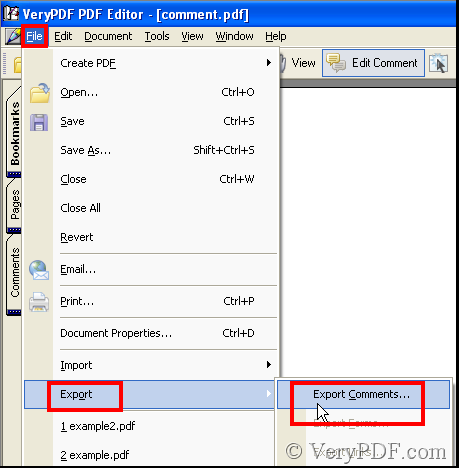 In the menu click File>Export>Export Comments, after that a dialog box pops out. 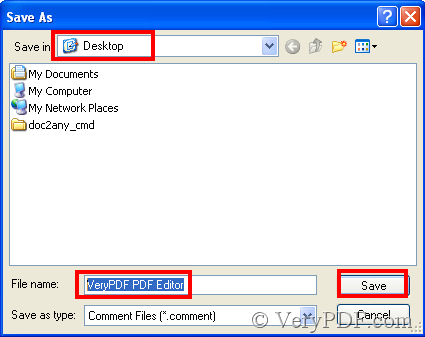 Enter a name and keep it in a place, then click Save. Thus on your Desktop a Comment format file has been stored. 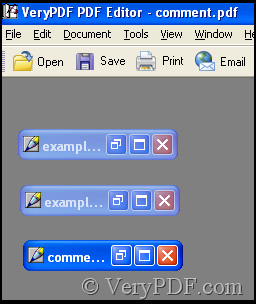 File>Import>Import Comments, then that that dialog box pops out again. Double-click the file or click it and click Open. 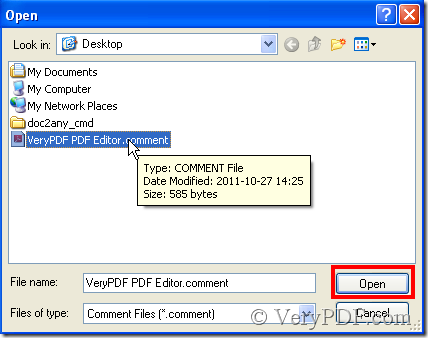 Thus the comment has been added to the pdf file, and you can repeat the operation, then you will get many a comments. 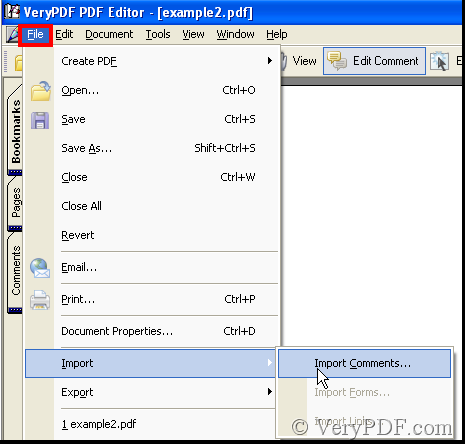 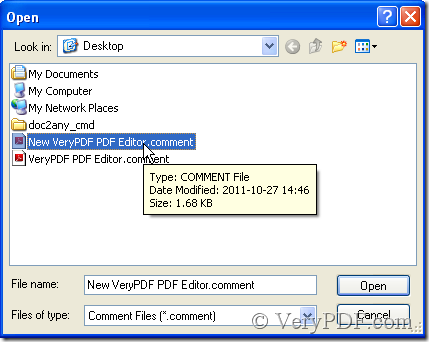 Maybe now you have got an idea, that in one time import many comments to pdf files by use of pdf import comment. Next in the third pdf file the article brings you to complete the idea. 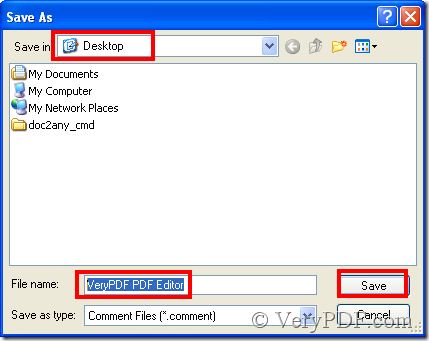 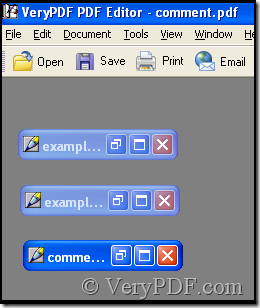 This time save the Comment format file as NewVeryPDF PDF Editor to distinguish VeryPDF PDF Editor. Step 3: Then choose NewVeryPDF PDF Editor.comment and double-click it, thus the comment has been imported. 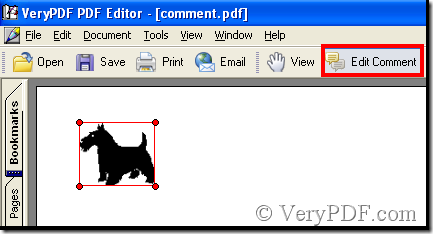 How to add a new layer to PDF?